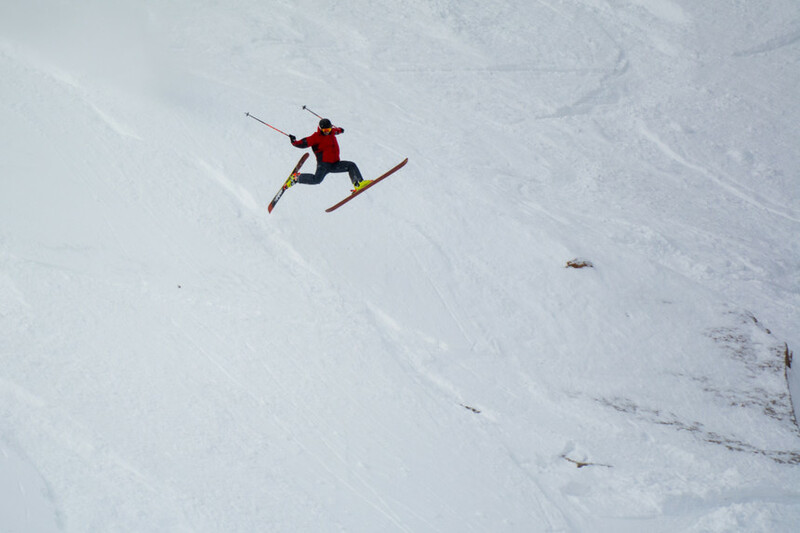 TGR’s own Griffin Post was among the first to drop: sending an ENORMOUS shifty deep into the couloir. He stomped. Max Ritter photo. Yesterday was one for the history books! 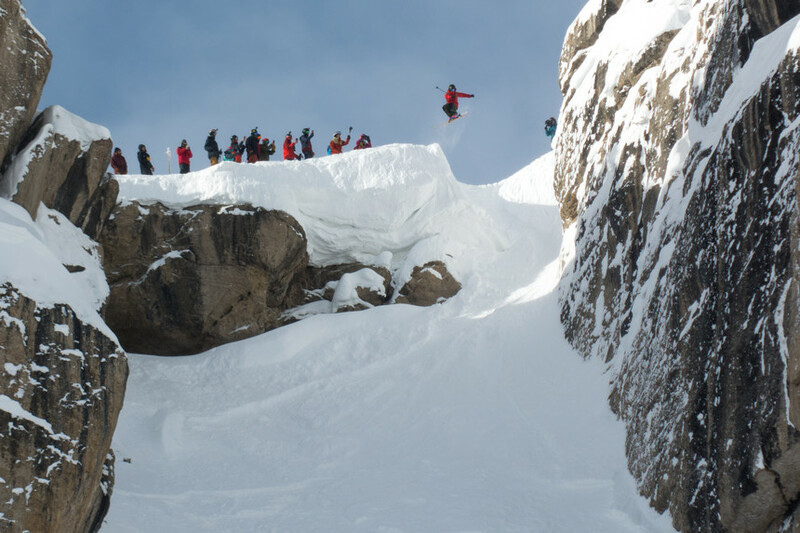 For the last several years, Jackson Hole Mountain Resort has been dreaming up a competition to eclipse them all: an all-out showdown between the best skiers and snowboarders in one of the hairiest inbounds runs in the world–Corbet’s Couloir. The premise was simple: Athletes got three runs to show their big mountain and freestyle prowess in a head-to-head, winner takes all format. There can only be one king and one queen of Corbet’s, no matter if he or she skied or snowboarded. Athletes boarded an early tram at 8:00 A.M. and met in Corbet's Cabin for a quick weather and conditions briefing. The verdict? 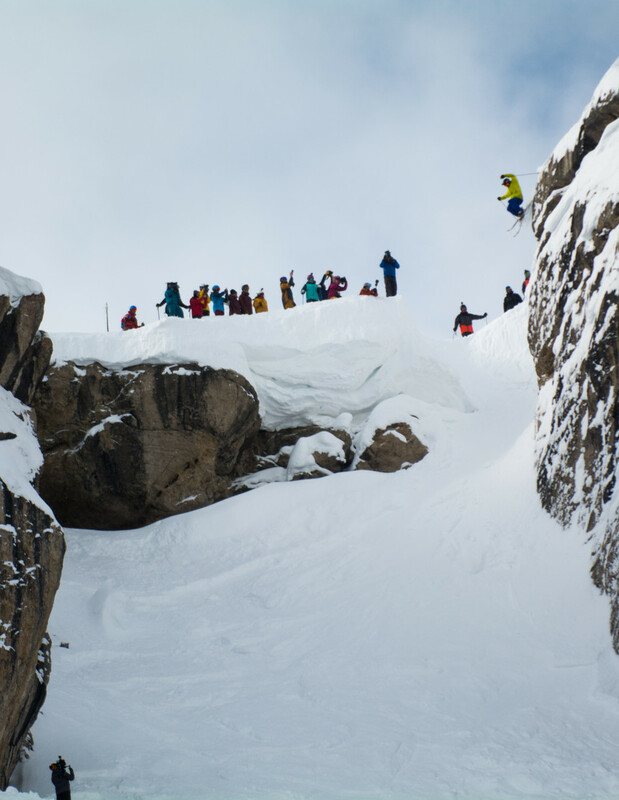 Blue skies, a foot of fresh in the venue, and the go-ahead to send it as big as possible. Conditions could not have been better, and the riders were frothing to get after it. We got some front row seats to the action and watched the madness unfold: here are a handful of our favorite moments from the competition! 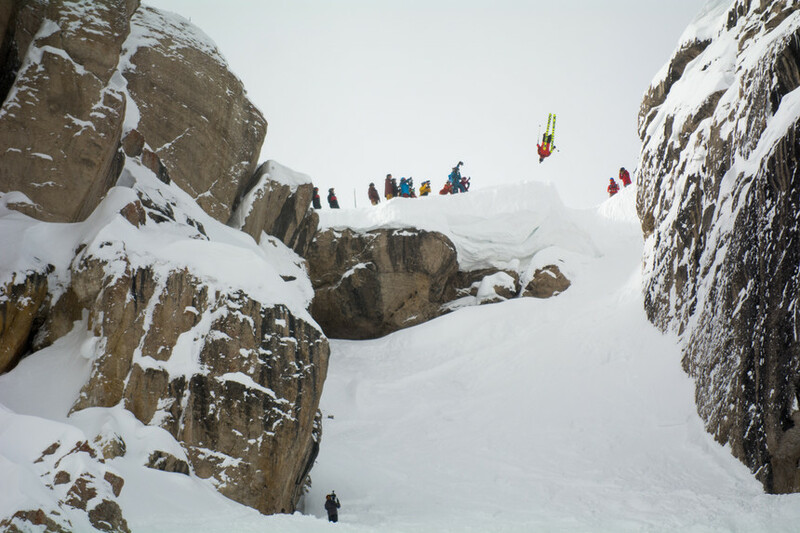 The second big shocker was Tristan “Teton” Brown’s double backflip, sent to the moon, but unfortunately not stomped. Katie Cooney video. Sander Hadley put his first run to his feet...Katie Cooney video. And even showed off his affinity for some old-school style down low. Max Ritter photo. Coen Bennie-Faull came all the way from Australia to compete, and did not hesitate in punting this gainer directly over the “normal” drop in. Max Ritter photo. Local Forrest Jillson knows a thing or two about sneaker lines at JHMR. He was the only one to hit this old Doug Coombs line - and took it DEEP. Max Ritter photo. 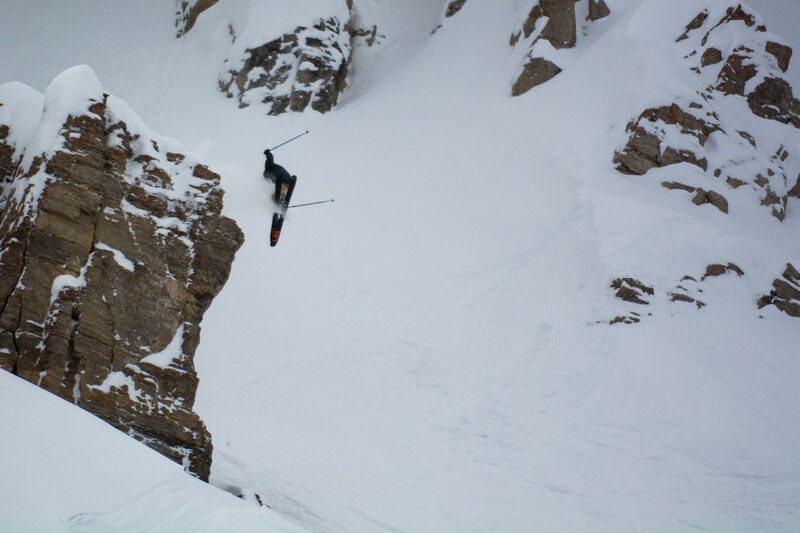 Jeff Leger, local legend and an absolute savage on skis, went for his signature move: the frontflip off the West Wall. Katie Cooney video. Veronica Paulsen might not have stuck her landing, but she got right back up like a champ. Blaine Gallivan did not seem to think skiing Corbet’s was all that hard: two 360’s, including one off the enormous middle cliff band. Max Ritter photo. Bragging rights weren't the only thing at stake yesterday during the contest: There's also a $20,000 purse to be split amongst the first, second and third place. To decide who gets that healthy chunk of change, athlete judging will be going down Saturday at the TGR store in Jackson, Wyoming. Join us tomorrow night to find out who the athletes crown King and Queen, then get busy planning your own epic send!